A Supreme Court Bench comprising of Justice T.S. Thakur and Justice Adarsh Kumar Goel has directed the Registry of Jammu and Kashmir High Court to file an affidavit highlighting the steps undertaken by it for holding State Bar Council elections within four weeks. The Court was hearing a petition filed by Senior Advocate Prof. Bhim Singh, who has sought the Constitution of the Bar Council of Jammu and Kashmir. The order came as a result of the contention of the respondents that a three-member committee of High Court Judges has been set up to frame the rules for the purpose. The apex Court had earlier in November last year rapped the High Court of Jammu and Kashmir for not holding elections for the State Bar Council for the past 30 years. 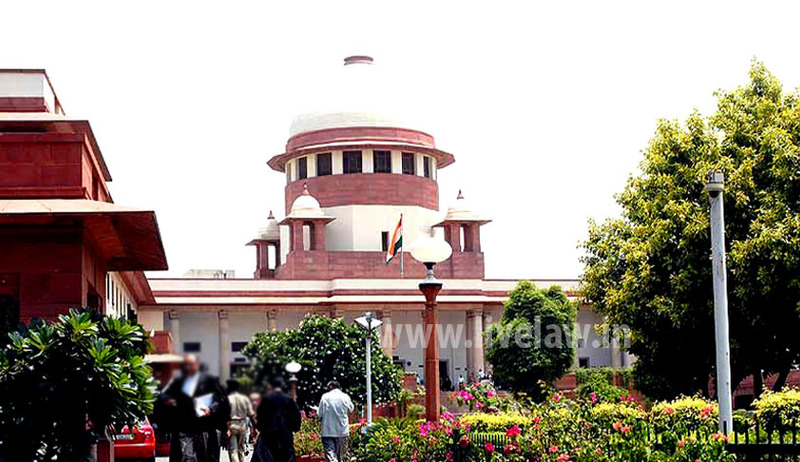 It questioned the HC for not taking any steps regarding an elected Bar Council in the State. “The Act came into force [in J&K] in 1986. Till now, you have not framed Rules or done anything. What is your problem? Why are you not constituting a Bar Council? demanded Justice Thakur. You may read the LiveLaw story here. Prof.Bhim Singh, in his Writ Petition has urged the Supreme Court directing the High Court of J&K to frame rules within the scope of Section 57 & 58 of the Advocates Act, 1961 so that the advocates’ fraternity in J&K may also share the fruits of democracy with the advocates in the rest of the country.